The Luxembourg Peace Prize recognizes Teachers Without Borders as a global NGO that connects teachers to information and each other in order to close the education divide. It’s Peace Initiatives include reconciliation conferences between teachers from regions in conflict; a “Voice of Teachers” radio program featuring classroom and community peacemaking (having reached 1.6 million listeners a week throughout Nigeria); free courses on Peace and Human Rights; digital storytelling between classrooms around the world; and free resources for teachers, translated in multiple languages. The network covers 171 countries. Teachers are the largest professionally-trained group in the world, the glue that holds communities together, and the most reliable catalysts of change. 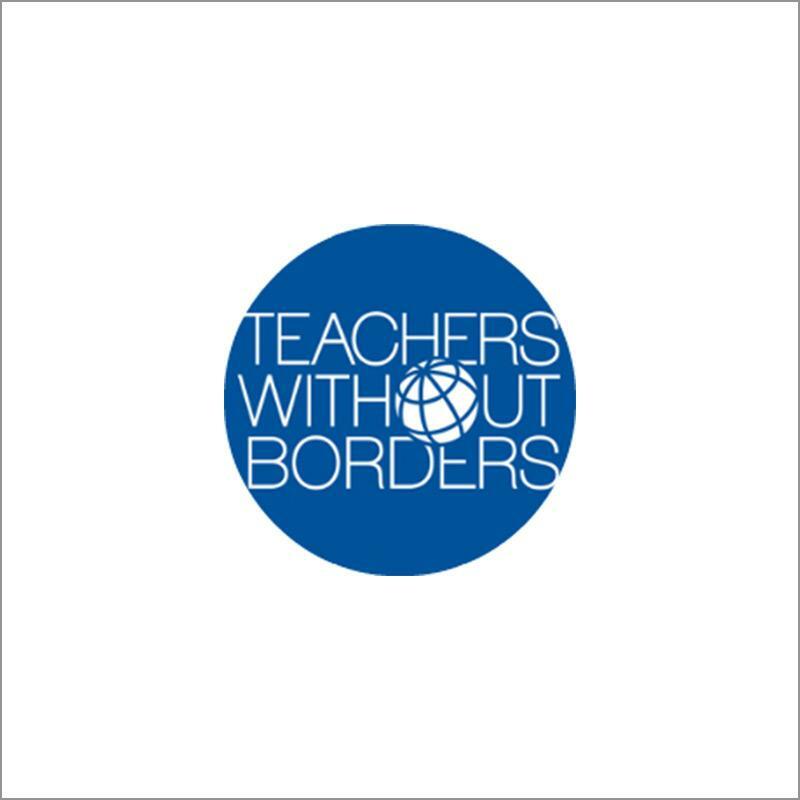 Teachers Without Borders was founded in 2000 to connect teacher development with global development; education, public health, and human rights are inextricably bound. They help teachers make those connections. Brains are evenly distributed around the world, but education is not. Teachers Without Borders (TWB) connects those brains in order to build local capacity. Only they can remove barriers to a quality education for all children. Their network depends upon an extraordinary level of initiative, reciprocity, human agency, and belief in social justice. Leaders are not so much born or made; they show up. Teachers Without Borders mobilizes support based upon teachers who take risks to serve their communities. They are a demand-driven, rather than a supply-driven organization. All programs, courses, resources, and initiatives are designed by and with teachers, mostly in developing countries. They are designed around the qualities of an excellent classroom on a global scale: freely accessible, hospitable, results-driven, both structured and creative, designed to inspire character, and a balance of both individual initiative and collaboration. In short, they foster for teachers the same high-quality educational experience we want for children.